Our wall-mounted support ensures containment for climbing clematis or honeysuckle. 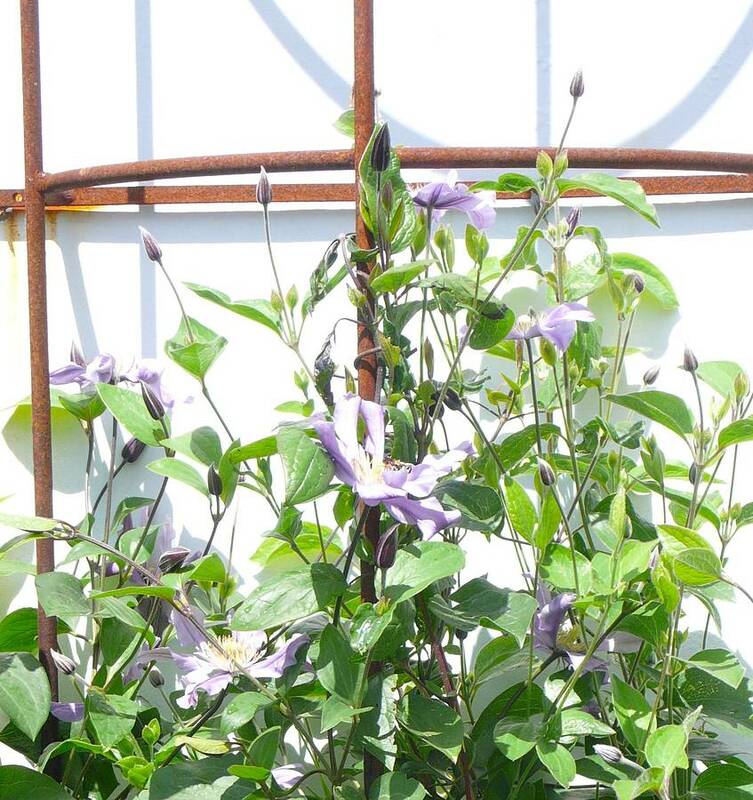 Support your clematis or honeysuckle & transform your garden with our traditional steel clematis plant support. A stylish alternative to an aged wooden trellis and perfect for obscuring an unsightly fence or view into a neighbour's garden. 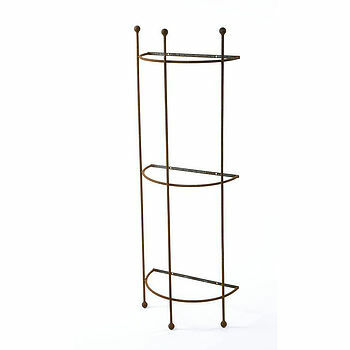 We offer a selection of quality, handmade steel herbaceous plant supports and plant support rings designed with your garden in mind. 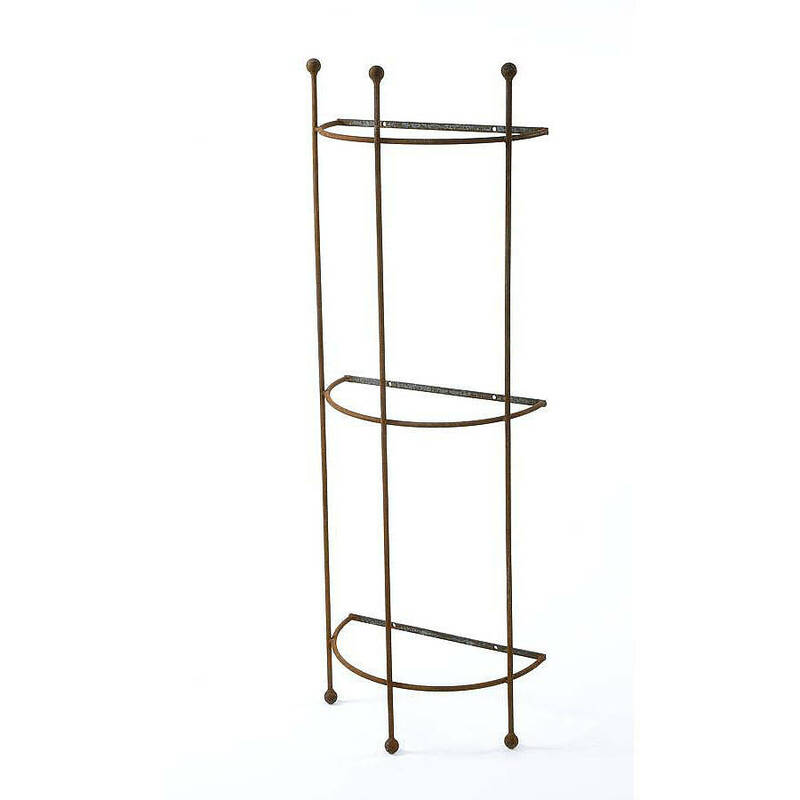 Our range includes single-ring, two-ring, three-ring and bird cage style plant supports in line with your needs. Solid 12mm mild steel; they will not bend or break and are guaranteed for 25 years. No flimsy tubular steel frames, no flatpack assembly – all our plant supports are made from solid mild steel, 12mm thick. The joints are double-welded for strength, and the designs are topped with steel balls for decoration and safety. This product is dispatched to you by Muntons Traditional Plant Supports.